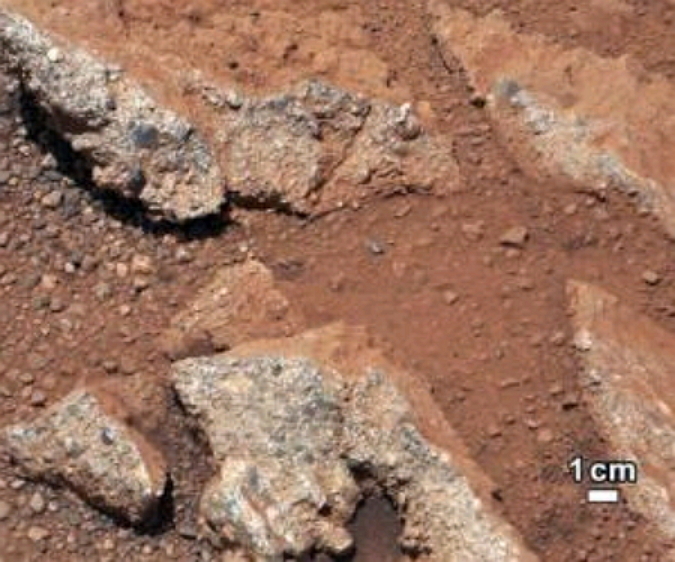 The Mars Rover Curiosity has revealed enticing pictures of conglomerate rock that has had its sides sheared off. Either a robot with an air hammer performed this shearing effect or water flowed vigorously to achieve the smashed, tumbled appearance. The other observation is that the size of the rounded pebbles are too large to have been pushed by a wind, more probably the rocks were shaped and moved by a stream of water. Water gushing down the sides of a crater flowing into an alluvial fan from the perspective of aerial observations sweeping near the landing site of Curiosity. According to Science co-investigator Dr William Dietrich from the University of California, “…between ankle or hip deep.” If you’ve ever stood in a fast stream that kind of depth is a lot of water pressure slamming against your body. Water is the architect of life. Water swirls and the turbulence dances around rocks forming vortexes of chaos, the fractal property of these twirling eddies is seen in the diffraction spread of light patterns to the observer. Nature created the shapes of ancient life forms in these same fractal zones way,way back on Earth’s primal sea water beds. Water is the amorphous seed of life , spinning vortexes bring shape and form in the turbulent movement. Water effected stone signatures on Mars reveals that the potential for life arising is not on Earth alone. If I look through my cameras viewfinder I pretend I am Curiosity’s digital camera on Mars looking at the remnants of an ancient seabed. My mind winds back in time to when primal Cambrian forces were in action shaping the diverse water creatures that would one day lead to a human (me) pretending to be the Mars Rover’s digital eye beaming back its focus to an anxious assembly of scientists at mission control on Earth. 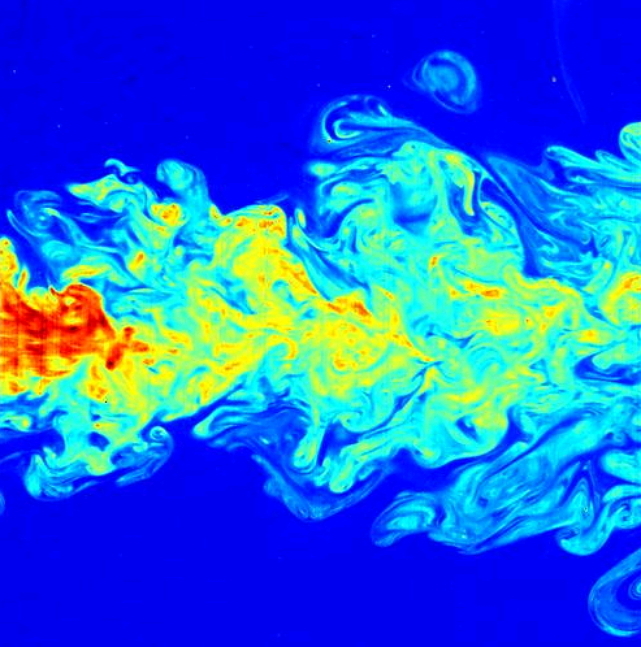 But what of the behavior of ancient water turbulence, the chaos patterns of irregular, scaled motions, what does this chaos reveal for us? It begs for questioning what is the regular rhythm within life, what is homeostasis? How does organic life systems, even minute life at the nano scale of Nature regulate itself into equilibrium? These are the thoughts swirling around me as I peer into the vortex carved reef remnant stone sink holes dotting this most ancient reef on Isle La Motte. 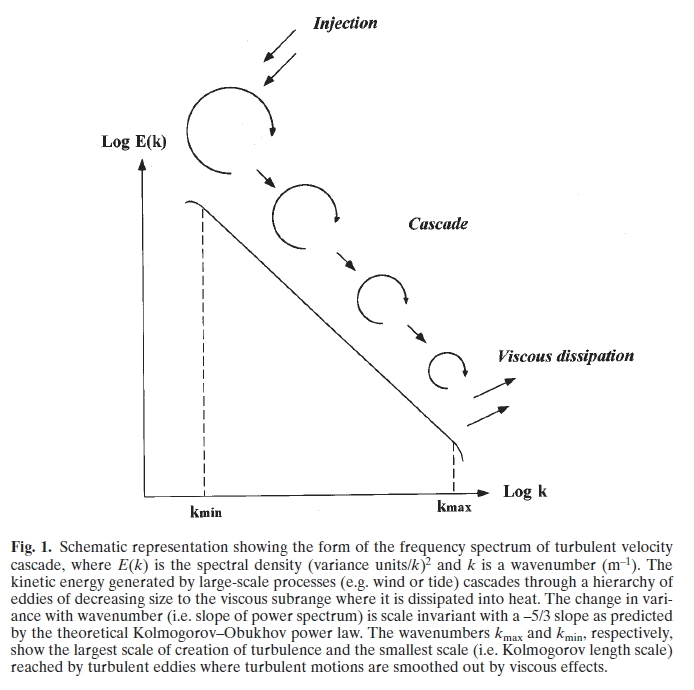 Turbulance pattern making flows have non-zero vorticity and are characterized by a strong three-dimensional vortex generation mechanism known as vortex stretching. Lets start with fractal patterns The importance of fractals is that they apply on all scales of forms. Our world imposes itself on non-variant behavior applying to the life sizes bound by upper and lower limits. Coastlines, the roughness of mountains, branching trees branching arterioles within our lungs are all fractal in nature. Think of your heart muscle thumping away inside your chest. A bunch of self-similar structures coordinate the entire performance functioning within a rapid pacing command that facilitate information spread involving efficient communication over diverse and complex spatially distributed networks. Sounds like I’m describing nodes from our Internet doesn’t it ? I will be extensively referring from a Colloquium report from the proceedings of the National Academy of Sciences, “Self-Organized Complexity in the Physical, Biological, and Social Sciences” held March 23-24, 2001 at the Arnold and Mabel Beckman Center of the National Academies of Science and Engineering in Irvine , California. The lead author is Ary Goldberger from Beth Israel Deaconess Medical Center in the Cardiovascular Division in Boston at Harvard. The collaborating authors are Luis Hausdorff, Plamen Ivanov, C-K. Peng and H Eugene Stanley. Life is extraordinarily complex, just one single human represents quantum levels of signal controls that stymie our best efforts to fathom let alone understand homeostasis within conventional biological methodologies. Literally using certain mathematics fails to reveal what can be termed real information. By changing the reference frame to a more pure physics framework is now being applied to resolve the real cycles within biological fluctuations. It’s a different kind of statistical approach that a lot of current scientists are neither familiar nor enthusiastic to embrace something different to the conventional methods they are familiar with. Talking about resistance to new ideas is one of the oldest biases among us humans let alone scientists who espouse their own denied weaknesses who claim to rise above such weaknesses. It has been proven time and time again to be ignorance as much as the non specialist compared to the specialist. Every now and then a whole new set of interpretations occurs when a main reference frame shifts for the detail of the more accurate understanding. Chaos theory is sweeping like a morning fog over the present comforts for applying complexity theory into biomedical foundations favorite tenets. There will be gnashing of teeth as this new discipline thrusts itself into the realm of necessity to get better at predictions using time series of fluctuations like the human heartbeat that jar the current preferred methods of signal display, as the old fog lifts. There exists a common perception that Nature maneuvers to achieve a constant state of equilibrium. The shifting observation is that this perception is totally off far from the shifting sequences, slowly rising or falling into a more abrupt, mercurial switching, as if an adolescent’s version of cooperation in terms of signal sequencing. Cascades with bursting signal tantrums that come out of nowhere are the norm not the steady control pulse. The physics people have devised what are termed as scaling techniques within a sweep of time scales. The signals are not under some metronome of pacing in terms off spacing and arrival. How tissues organize themselves has scaling features that behave in much longer range and over a diverse range of time scales far from a preferred regulatory equilibrium. This type of organizational break down is seen specifically within the devastation of horrible, abrupt break downs like sudden death from a fractal organization reference point of view. I don’t want to get into the complexity of the derivation of a multifractal analysis with the detailed derivation of the special statistical mathematics behind fractals. I am making the jump that as phytoplankton distribute themselves near river estuaries they are organized not as a homogenous biomass but as heterogeneously mixed over depth and timescales dominated within a turbulent water field. To understand this type of distribution it is my goal to use the applicability of multifractal analysis to characterize the entire variability associated with power spectral analysis on how ancient phytoplankton establish their occupation within a volume of ocean on both the small scale and large scale as they achieve equilibrium within the turbulence of the eddies of ocean currents. This analysis also applies to the beating heart as another brain pattern generator creating the various fractal patterns in beat to beat analysis. 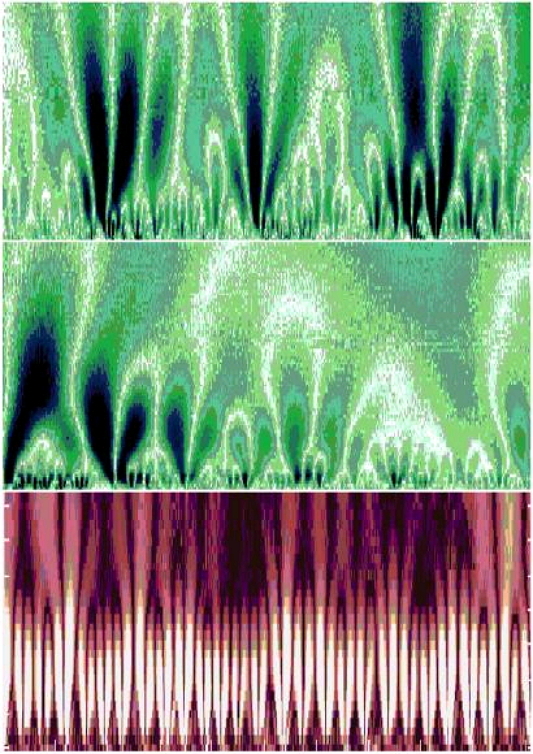 Fractals allow this comparison between ocean eddies and beat to beat heart rate analysis, in the same fashion of multifractal mathematics techniques. Turbulence is the linga franca of Nature that permits this comparison. What exactly are fractal systems? ” A fractal is an object or quantity that displays self-similarity, in a somewhat technical sense, on all scales. The object need not exhibit exactly the same structure at all scales, but the same “type” of structures must appear on all scales. A plot of the quantity on a log-log graph versus scale then gives a straight line, whose slope is said to be the fractal dimension. The prototypical example for a fractal is the length of a coastline measured with different length rulers. The shorter the ruler the longer the length measured, a paradox known as the coastline paradox. ” -Wolfram MathWorld Here’s another perspective of fractals. 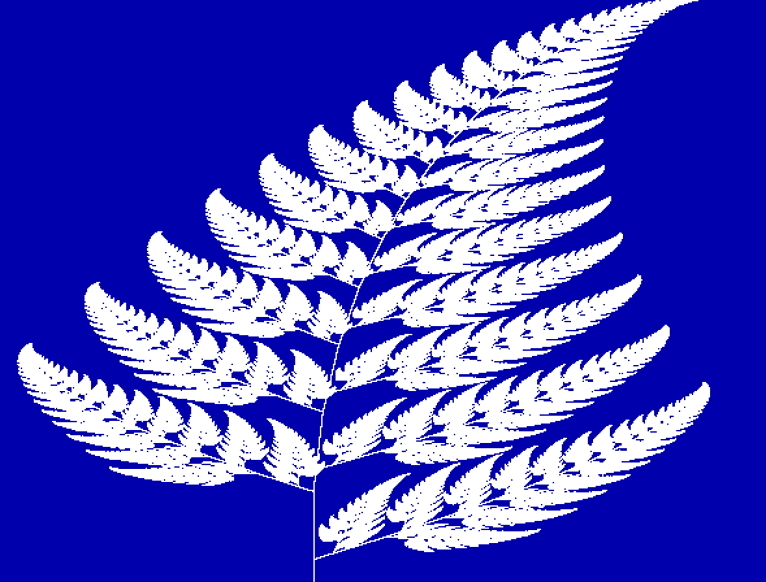 A fractal is a mathematical set that has a fractal dimension that usually exceeds its topological dimension and may fall between the whole number integers. Fractals are typically self-similar patterns, where self-similar means they are “the same from near as from far”. Fractals may be exactly the same at every scale, they may be nearly the same at different scales.The definition of fractal goes beyond self-similarity per-se to exclude trivial self-similarity and include the idea of a detailed pattern repeating itself. The mathematical roots of the idea of fractals have been traced through a formal path of published works, starting in the 17th century with notions of recursion, then moving through increasingly rigorous mathematical treatment of the concept to the study of continuous but not differentiable functions in the 19th century, and on to the coining of the word fractal in the 20th century with a subsequent burgeoning of interest in fractals and computer-based modelling in the 21st century.The term “fractal” was first used by mathematician Benoit Mandelbrot in 1975. Mandelbrot based it on the Latin fractus meaning “broken” or “fractured”, and used it to extend the concept of theoretical fractional dimension to geometric patterns in Nature. Fractal analysis has the ability to take data, to reveal hidden patterns not readily apparent to the casual interpretation like zooming into the scale of the makeup of the texture that starts to expose a different time scale that now begins to highlight changes that provide the detail that determines gain or loss of regularity. It is this aspect that fractals become a window that allows the observations to extract patterns that now give a better basis for evaluating if the system is shifting as if too balanced, is the system too susceptible to fail from its equilibrium ? We were shocked much earlier this year when as our little group that I mentioned in an earlier essay realized with clarity declaring, groaning with a guttural, ” Oh my God concussions can cause premature aging ” which became the sudden conclusion that frightened us. Little children having a series of concussions could suddenly jump the time scale of their puberty timeline. Please forgive as I may seem like I am jumping around here but it is the Nature of how I do my research. You have to suddenly jump around because that is what Nature does in its fashion of controlling processes. So all I ask is for you, the reader to focus, because Nature has this fabric of scale that zooms in and out and at times it can become bewildering. But to make progress if you synch yourself to its patterns you begin to ride its waves. The aging process itself can be monitored with fractal methods. So if concussions accelerate the aging process this forces you as the observer to learn about fractals otherwise your analysis becomes shallow. The red river inside each of us courses it’s pulsing torsion flows around the entire circuit bringing life giving oxygen into all the tiny eddies of inner circulations. This chaotic-fractal exchange is like a turbulent water surface eroded into river stone now seen from Curiosity’s digital eyes on the branching tree-like red surface of Mars. Gravity on Mars controlled the sweeping flow within turbulence until the ancient flow dispersed with only its passing remains etched within the Martian rocks. Our brain creates its own pulsing gravity field pacing the red rivers within us. We can better appreciate each red river, the cardiac pacing river with the Martian surface river by looking through the lens of fractal turbulence toward bringing coherent understanding to their self-similar patterns of chaotic behavior. Nice post. I was checking constantly this blog and I’m impressed! Very helpful information specially the last part 🙂 I care for such info a lot. I was looking for this particular information for a long time. Thank you and best of luck.